This upholstered sofa is part of the Elena collection. This sofa features a pillow back, rolled arms and exposed wooden turned legs. This piece will add traditional style to any living space. This upholstered sofa is part of the Dulce collection. 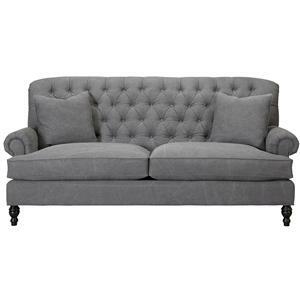 This sofa features a tuxedo back with a tufting detail and rolled arms. This piece will add traditional style to any living space. This upholstered chair is part of the Salina collection. This chair features a loose pillow back, track arms and a versatile swivel base. This piece will add traditional style to any living space. This upholstered chair is part of the Janie collection. 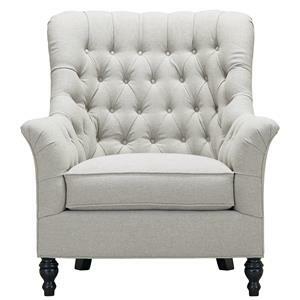 This chair features a tufted back, flared arms and exposed wooden arrow feet. This piece will add traditional style to any living space. 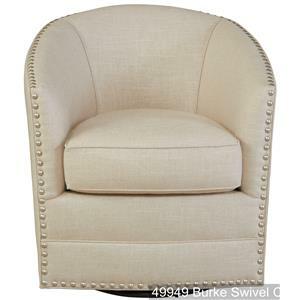 This upholstered swivel chair is part of the Burke collection. This chair features a tub shaped tuxedo back, an iridescent nail head accent and a versatile swivel base. This piece will add traditional style to any living space. This Upholstered chaise is part of the Diana collection. This collection features a nail head accent along the edge and ornate trumpet feet. 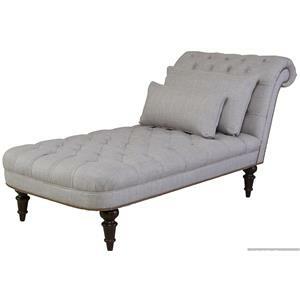 This chaise will fit any traditional room and add class to a living room. This upholstered chair is part of the Janie collection. 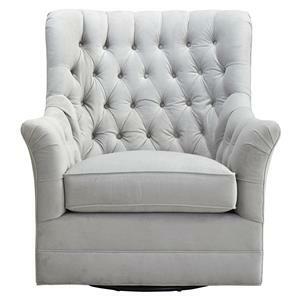 This chair features a tufted back, flared arms and a versatile swivel base. This piece will add traditional style to any living space. 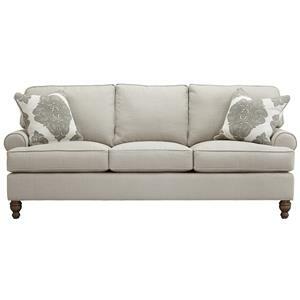 This upholstered sofa is part of the Eliza collection. 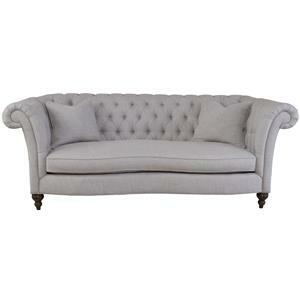 This sofa features a a tufting detail, exposed wooden turned feet and rolled arms. This piece will add traditional style to any living space. 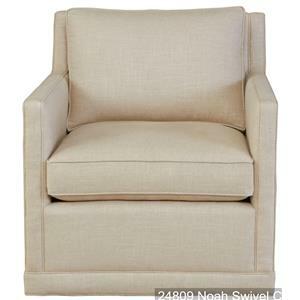 This upholstered swivel chair is part of the Noah collection. 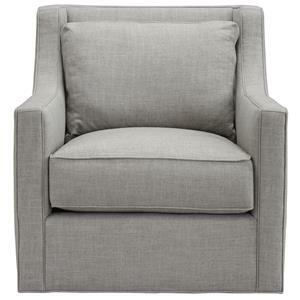 This chair features clean track arms, a loose pillow back and a versatile swivel base. This chair will be an excellent addition to any living space.